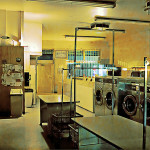 As we said many times before, long gone are the days when the laundry room was reflecting the chore it was supporting. This room is no longer a mess because more and more people consider the organization and appearance of it. 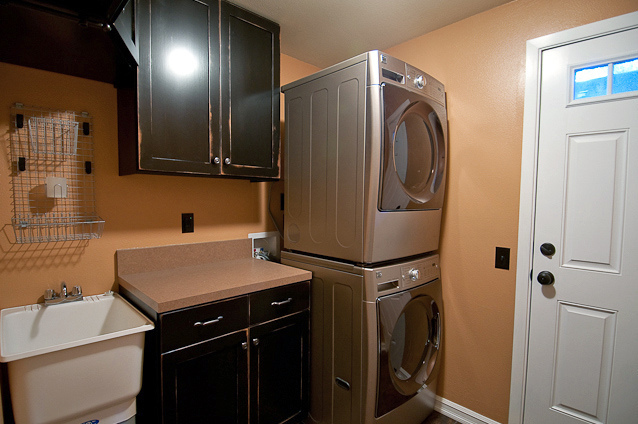 As a matter of fact, laundry room décor ideas have become a widely discussed subject. What would be the first step in transforming this no longer dull space into an efficient and comfortable area that will make the washing process more enjoyable? 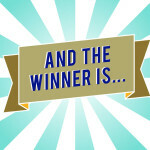 Have you thought about installing laundry cabinets? If not, well, you should! A cabinet that provides good storage can reduce the time you spent on the laundry chore, and moreover, it can streamline the task. Isn’t that what we need the most? By making the right choice in selecting cabinets, you can easily keep your laundry room organized and tidy, while at the same time, making the chore more efficient. 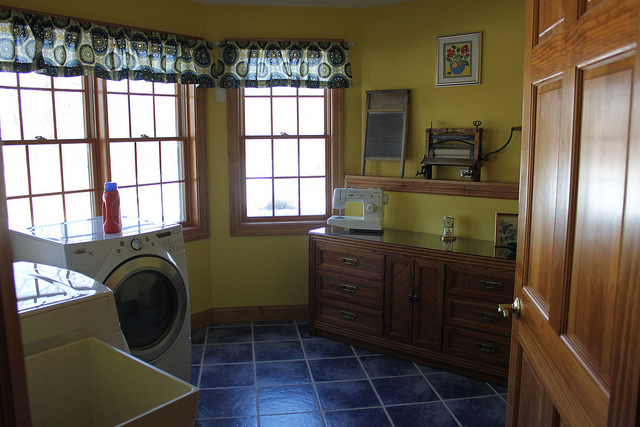 Today’s market offers plenty of choices regarding laundry room cabinets. You’re provided with different materials, like plastic, wood, wire etc., and not to mention the variety of options when it comes to different styles, sizes and configurations. When buying laundry cabinets, make sure that the storage options will serve your needs, but don’t forget that the right cabinet will improve the functionality and look of the room. Now, let’s find out more about the best materials for cabinetry. If you’re planning to choose metal cabinetry, you’ll have long-lasting, strong and durable cabinets. What many people love about this material is that it can be painted if you want to add a different look or new hardware. Metal cabinets are a great choice due to their appearance, and of course, their price. Another very popular material used for laundry room cabinetry is wood. However, if you’re planning to install wood cabinets, you should consider a few things. First of all, laundry room is an area with excess humidity because of the moisture from your washer and dryer, which means you must make sure that the wood cabinets are properly sealed. What type of wood to choose? It is recommended to opt for hardwood, as it lasts longer and is more durable than soft wood. 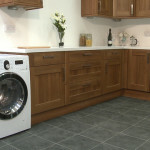 Rubber laundry cabinetry has become quite popular in the last few years, probably because it’s affordable. Heavy-duty rubber storage is durable and strong. As for selection of sizes, colors and configurations, the options are endless. No one enjoys doing laundry. You may find it relaxing, but still, it’s a never-ending task. Regardless of how many loads you do per week, it seems like the pile is getting bigger and bigger, isn’t it? Not to mention the odors and stains that need to be pre-treated. In order to keep everything under control, you should invest in high-quality laundry room cabinets. Not only are they functional, they’re also stylish. It doesn’t matter how big or small your laundry room is; with so many different options on the market to choose from, you can easily improve the style of this room.